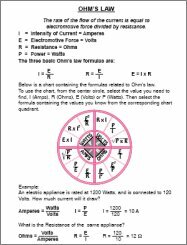 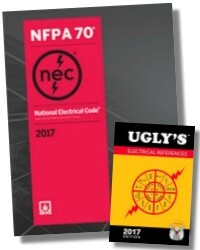 Now updated to the 2017 National Electrical Code! 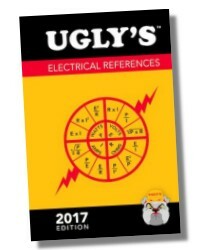 Updated to reflect the 2017 National Electrical Code (NEC) the new edition features full color diagrams, tables, and illustrations, expanded coverage of alternative energies, and updated electrical safety information. 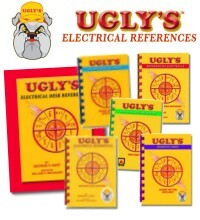 Ugly’s offers the most pertinent information used by electricians right at their fingertips, including: mathematical formulas, National Electrical Code tables, wiring configurations, conduit bending, ampacity and conduit fill information, and life-saving first aid procedures. 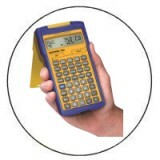 DEMAND FACTORS FOR NONDWELLING . 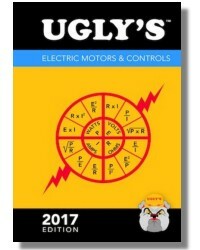 200 pages, 4-1/2 x 6 in.